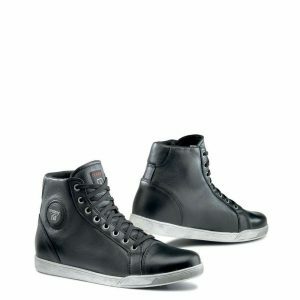 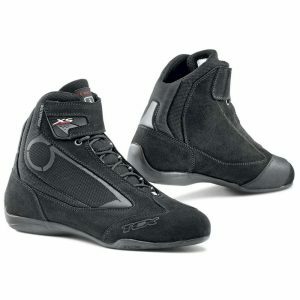 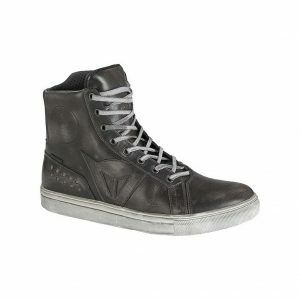 PERFORMANCE: For the rider in search of protective footwear with a sporty soul. 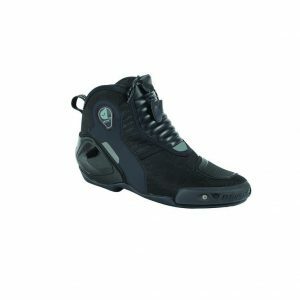 CITY/BUSINESS: For those who enjoy an elegant, sometimes formal style, but who don't want to forgo the protection required to ride their bike safely. LIFESTYLE: Versatile footwear, which easily matches everyday casual and modern clothing, with innovative stylistic solutions, such as the famous sneakers, which are painstakingly designed to protect the foot and ankle. 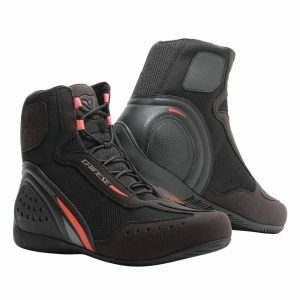 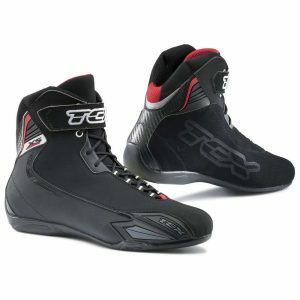 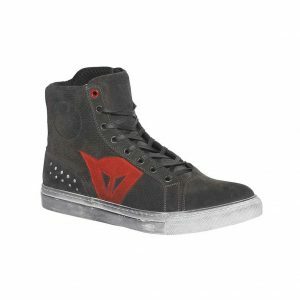 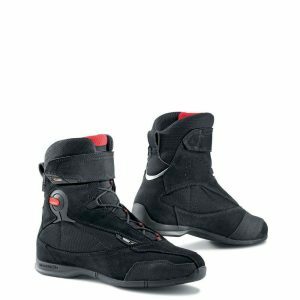 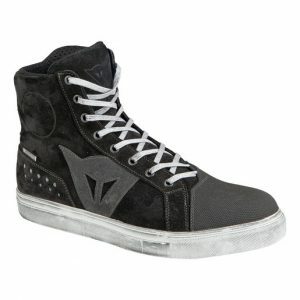 Building on the highly popular TCX X-Square, the TCX X-Square Sport Boots are designed to offer greater ankle coverage in a sleek and sporty package.